Kungsleden AB recruits Johan Denell and Jacob Holmquist, and names Andreas Norberg as Senior Investment Manager. Kungsleden has ambitious growth plans and continues to acquire strategic properties in large cities and growth regions. The company’s sales efforts also continue with the purpose of optimizing the property portfolio in accordance with the new strategy. As a long term property owner we focus a great deal on valuation and investment judgments analysis. We have therefore decided to strengthen our transaction and valuation organization. Andreas Norberg has during the autumn been named Senior Investment Manager. Andreas has extensive experience from property transactions and has spent 8 years at CBRE before joining Kungsleden four years ago. He has completed several successful transactions and will in his new role have an operational business responsibility for transactions aiming to optimize the property portfolio. Johan Denell has been recruited as a Senior Investment Manager. Johan has both a long and broad experience from the Swedish and iInternational property market and joins Kungsleden from his own consultancy business. 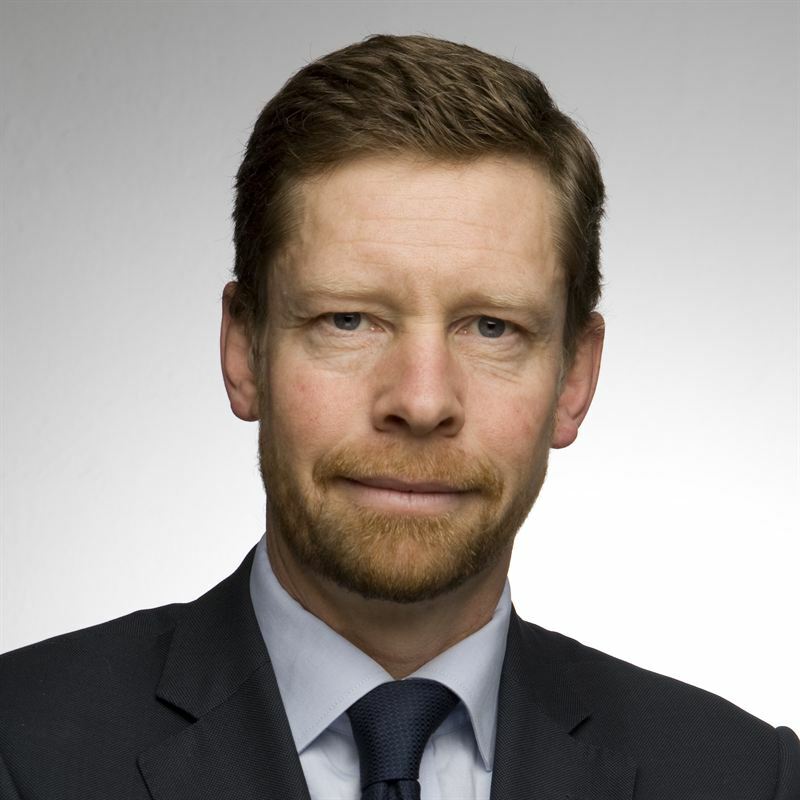 Johan has previously held leading positions at Ektornet/Swedbank, Hypo Real Estate, Diligentia and Skandia Fastighet. Johan will, with his background, be an important addition to the organization and will among other areas focus on defining the strategic direction of both acquisitions and divestments. Furthermore, Jacob Holmquist has been recruited as a Valuer. 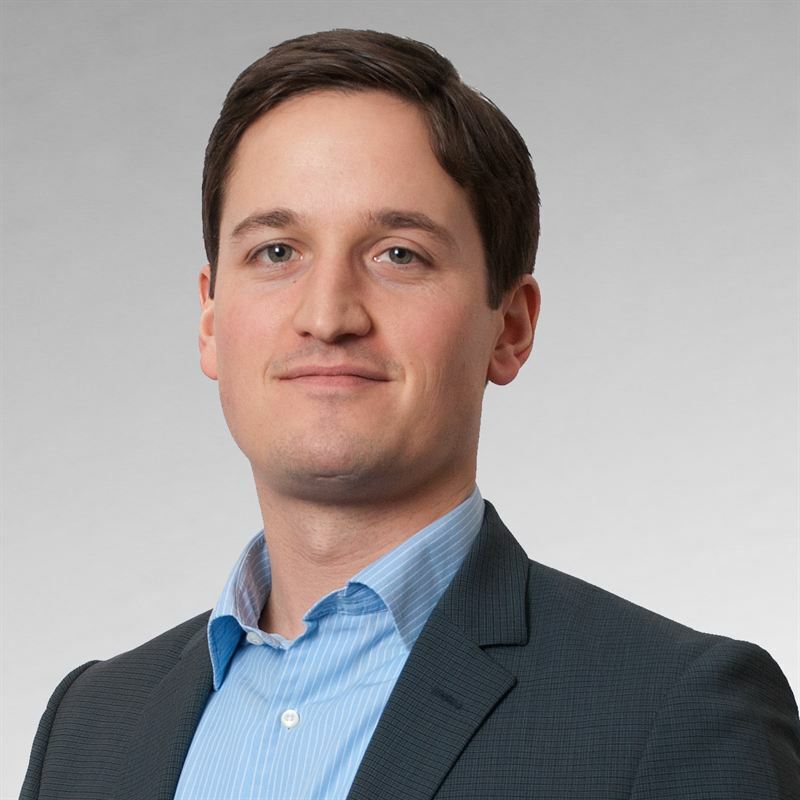 Jacob has a degree in engineering from LTH (Faculty of Engineering at Lund University) and has 14 years of experience from property valuation, investment analysis and transactions. Jacob has previously worked at DTZ as an Associate Director, Aberdeen Property Investors and Newsec Advice. 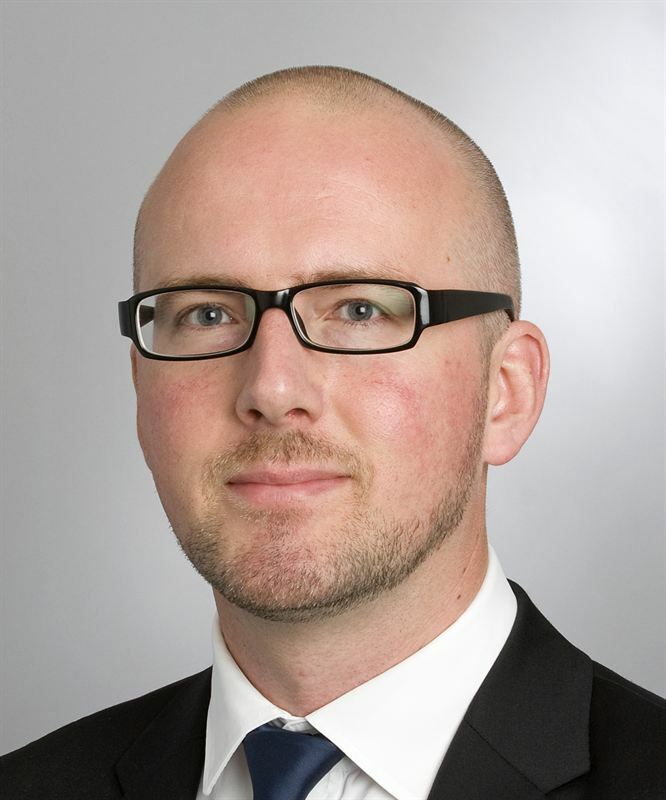 Jacob is a certified Valuer and MRICS (Member of Rics), and he will be responsible for the valuation of Kungsleden’s property portfolio. “As a long term property owner we will continue to be active on the transaction market and focus a great deal on analysis, valuation and investments judgments. This is why we have decided to strengthen the team with two senior colleagues”, says Ylva Sarby Westman, Head of Transactions at Kungsleden. “Andreas Norberg, Johan Denell and Jacob Holmquist, together with the rest of the team within the Transactions Group, make up a dream team for the continued work to optimize our property portfolio and achieverealize the new Kungsleden”, continues Ylva Sarby Westman. The information was provided for public release on 9 December 2014 at 07:00 a.m.